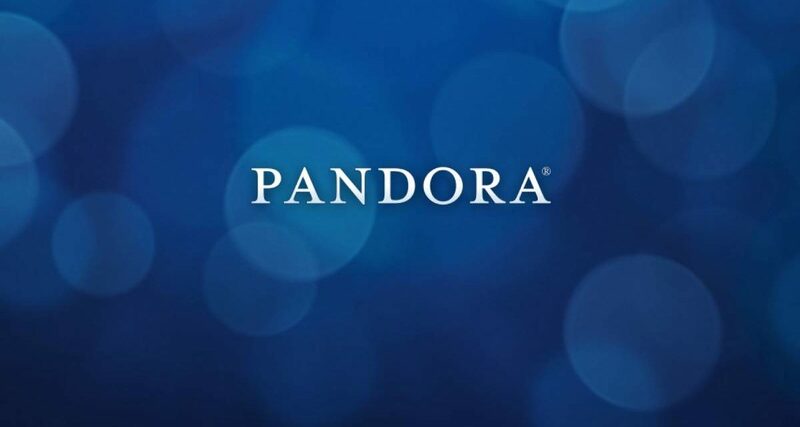 Today I switched to Pandora from Last.fm for my streaming radio. I was a Last.fm user and paid subscriber for quite a while and always loved it. But lately the Last.fm player for Windows has been skipping during songs so much that it’s just too annoying. This happened at home and work on very nicely equipped systems with high bandwidth connections. I probably should have just contacted support, but instead I searched around their forums and saw a few users with similar posts and no replies, so I just didn’t have the energy to battle it. I will miss several features of Last.fm, but for now I just want to enjoy skip-free music. And so far, that’s exactly what I’ve gotten. Okay, I’m ready… anytime now. Pass already. 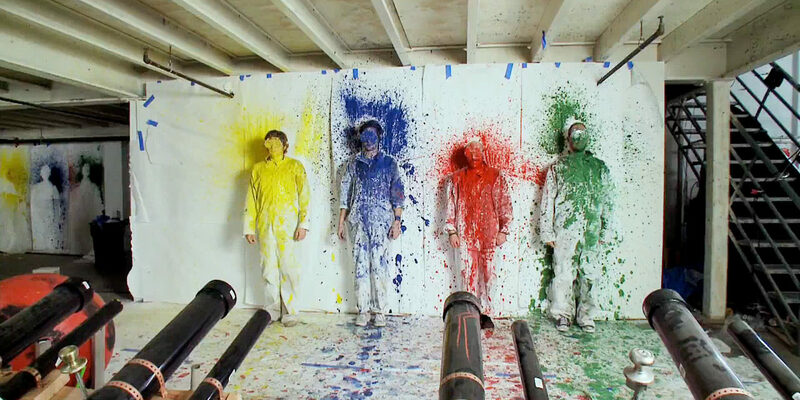 Until then, enjoy this OK Go amazing creation. Had a great time with family and friends tonight seeing Horseshoe Road play live at Kamp’s Deli. 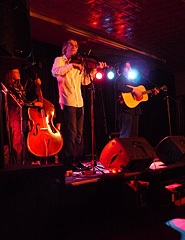 There’s nothing quite like listening to live music, and these guys put on a great show tonight with an acoustic trio of fiddle, guitar, and bass. Kyle’s fiddle playing (or maybe some prefer violin, depending on the mood I suppose) was amazing to both see and hear. Check them out if you ever get the chance.